Counting Down to My Spa Day! *Singing* "I have a spa day!!" It all started when I was participating in a great series by Tara over at The Young Mommy Life called the Self-Care Challenge. And there it was...Day #10 – Plan a “Treat Yo Self” day. So, I found a great deal on SweetJack.com and booked myself a spa day this month. Right now it only consists of a massage, shampoo and blow dry but I just checked out their website and am thinking about adding an express mani-pedi too! I'm counting down the days! It has been a long time since I have taken time for myself to do something like this and I miss it dearly. I have pledged to always find some time for me in even my most hectic days. My favorite t-shirt says "Super Wife, Super Mom, Super TIRED!" As much as I would like for my husband to treat me, I realize that it is up to me to find that time. So this trip to the spa is just the beginning of how I am taking care of myself more! If you're planning on going to the spa yourself. Check out this awesome deal from Spa Week. 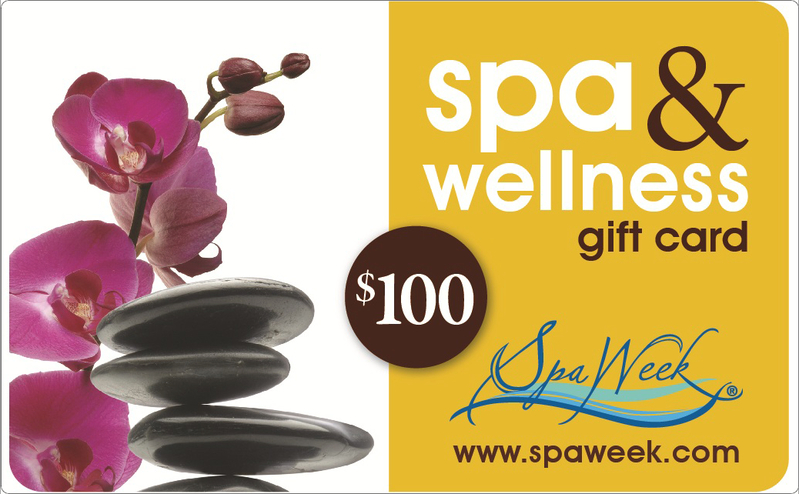 Now through May 14th get a $100 Spa & Wellness Gift Card by SpaWeek® for only $85 with FREE gift box on SpaWeek.com. Other denominations are on sale as well. If you're going to go, might as well get a discount! Be sure to see if your spa accepts these cards (mine does.) There are also spa specials that you can only get through this site for your spa. Have you planned something for yourself this Mother's Day?